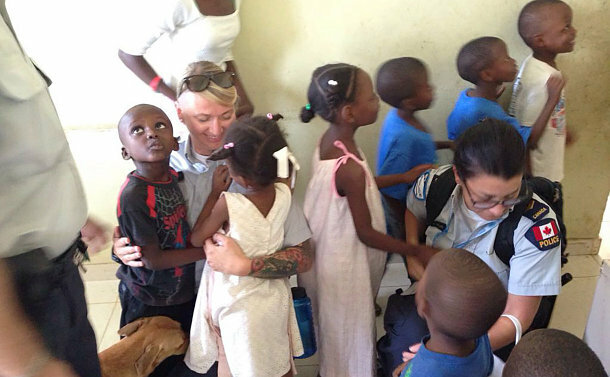 A Toronto Police officer appreciates the time she was given to help young people in Haiti. Constable Lisa Prechotko, of 55 Division, is back home and at work after a year performing critical United Nations peacekeeping and peace support duties in support of Haitian law enforcement. 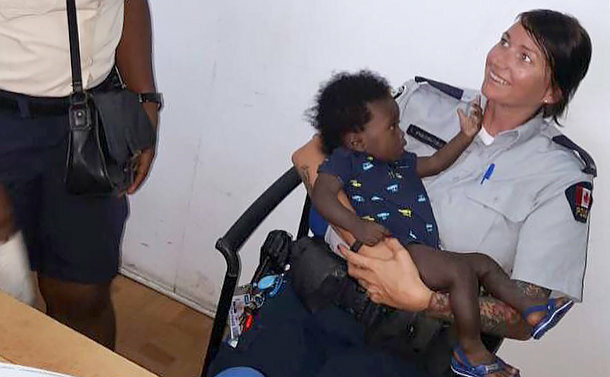 She spent three months in Port-au-Prince in the community policing unit, a few weeks in Port-de-Paix and the rest of the time in Jacmel as a gender advisor as the United Nations mission winds down. “I was given the opportunity to use my investigative background and community policing experience to oversee gender-based investigations in that region. That was very rewarding for me,” she said. The investigations were primarily focused on domestic violence and child abuse. Since 2004, the United Nations mission has sought to help the citizens of the nation beset by civil unrest and natural disasters. Prechotko is among several Toronto officers and thousands of international police officers who have supported government institutions and helped maintain the rule of law in the island nation, returning with leadership and life experience to their home law enforcement agencies. Prechotko, who is originally from Sudbury, said the seven-day-a-week work could be frustrated by a lack of resources, however, she would still travel back to the country to help again. “They are not at the same level as we are here in terms of investigative techniques and resources,” she said, of trying to push the boundaries of resourcing to protect children. Peacekeeping in Haiti could be dangerous as Prechotko found out on a few occasions. Prechotko said she would consider doing another peacekeeping assignment. A communications dispatcher for three years before becoming a uniformed officer, Prechotko was at 51 Division before joining 55 Division in December 2013. She and other Canadian law enforcement officers in Haiti volunteered at an orphanage when she was in Port-au-Prince. Back in Toronto on vacation, she took back French books collected by her colleagues. 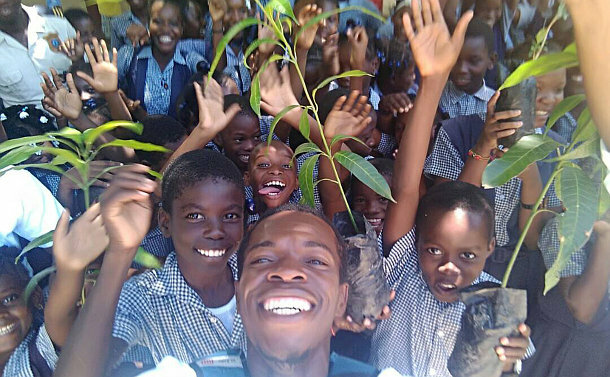 Extreme poverty and political instability have led to an increase in the number of children living on the street in Haiti.